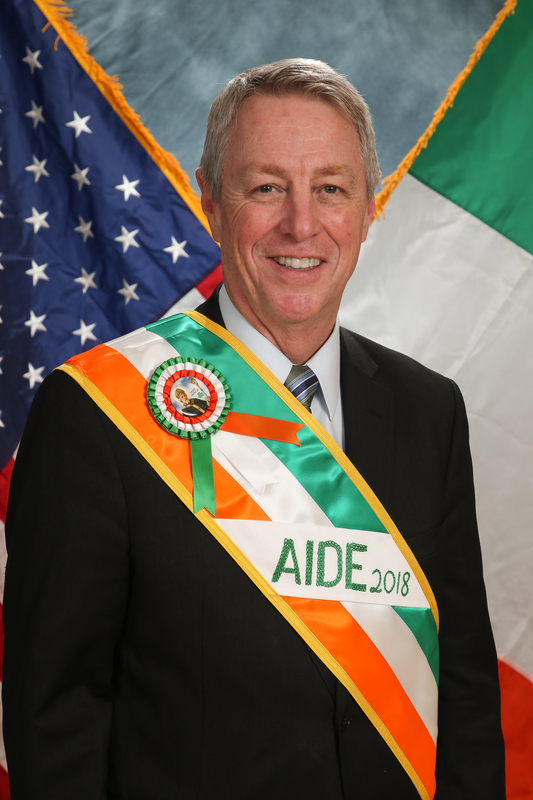 As Superintendent of Schools for the Archdiocese of New York, Dr. Timothy J. McNiff oversees one of the largest and most diverse school systems in the nation, serving more than 68,000 students in over 200 Catholic schools across ten counties. Committed to preserving and improving Catholic education in the Archdiocese, Dr. McNiff spearheads several important initiatives. Prior to coming to New York in September 2008, Dr. McNiff spent thirteen years as Superintendent of Schools for the Diocese of Arlington. During his tenure, he implemented numerous curriculum enhancements, including a revised accreditation process and standardized testing program, mandatory K-8 foreign language programs, and online faculty development programs. In addition, he helped increase student enrollment by 25 percent, opened ten new schools, developed more than twenty special learning resource centers, and successfully lobbied for the first bus transportation and textbook legislation for private school students in Virginia. Regionally and nationally recognized for his leadership, Dr. McNiff has been an active member of numerous organizations dedicated to Catholic education, including the US Chamber of Commerce Education Committee and the Christian Brothers Employee Benefit Trust. He is also a frequent speaker at universities and educational forums throughout the country, and is the Chair of the New York State Commissioner of Education’s Advisory Council on Nonpublic Education. Recognizing the impressive achievements and creative innovations that have defined the Archdiocese’s Catholic school system under Dr. McNiff’s tenure, the National Catholic Education Association awarded the Archdiocese of New York’s Catholic school system with their coveted Elizabeth Ann Seton Award in 2016. Dr. McNiff received a Doctorate of Educational Administration from the University of Sarasota, a Masters of Educational Administration from Bowie State University, and a Bachelors of Arts from Frostburg State University.